Guides and tips about how to generate videos; how to download videos from YouTube; how to convert videos among popular formats and how to rip kinds of DVDs and blu-ray discs, etc. Hot news about the treandy software-related events and products. 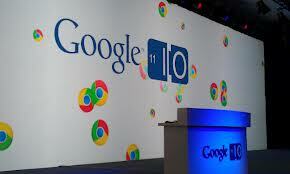 What to Expect in Google I/O 2013? Google I/O, the search engine giant’s annual developer conference, has traditionally been the place where Google unveils its new and exciting technology and gadgets. This year’s Google I/O conference will take place between May 15 and May 17, and will be held at the Moscone Center in San Francisco. Like previous years, we have plenty to be excited about this year. Since the time is less than a month away, I can’t help creating a round-up of the top 5 reveals I am hoping to see, especially when it comes to such forthcoming goodies as Nexus 5, Motorola X and plenty more. The Nexus 4 was eventually revealed in October, and took the world by storm due to its high-end hardware and low-end price tag. However, recently the Nexus 5 has become the hottest topic and rumors about this tablet says that it will come with plenty of gorgeous features and specs such as: 2.3 GHz Qualcomm Snapdragon 800 processor, a 2800mAh or 3300mAh battery, 9 or 16 megapixel primary snapper and 2-megapixel front-facing camera, 16/32/64GB on-board memory variants and 3GB of RAM. 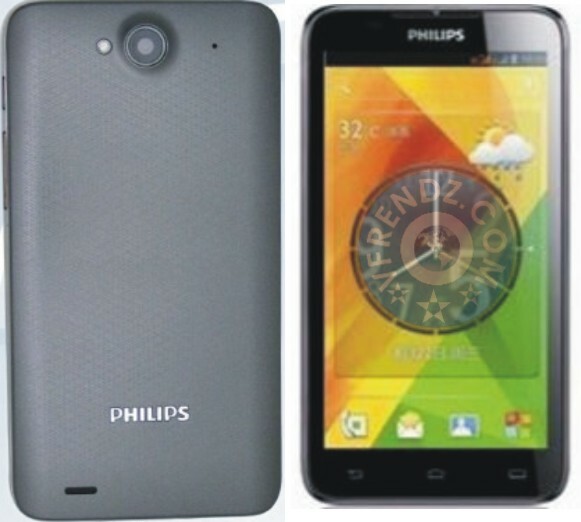 There are also rumors says that the Nexus 5 will be the first device to come with Android Key Lime Pie. 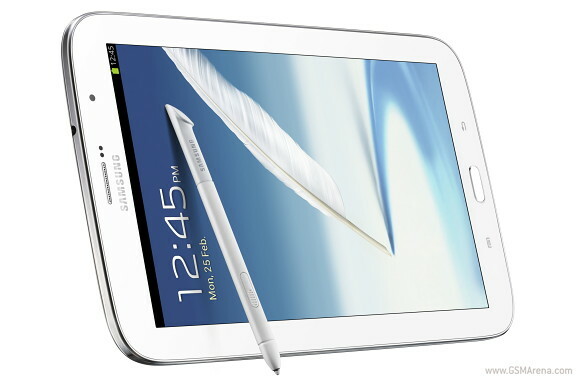 A revamped version of the Nexus 7 tablet keeps the best features of Google’s iPad killer with a few enhancements. The new Nexus 7 tablet will reportedly be released in July. Some rumors also suggest that Google will swap the Nexus 7’s existing NVIDIA Tegra 4 processor with a Qualcomm Snapdragon S4 Pro processor. Rumors have also spread about a screen update. It was said that the display would get a Full HD resolution, although this sounds unlikely if the low price is to be retained. Asus has been linked with building the new model. The Motorola X is expected to come with a 1080p 4.7-inch display, along with a particularly thin bezel. 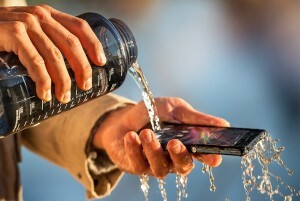 The Motorola X might be waterproof up to 30 minutes with its Gorilla Glass screen and 2.3GHz Qualcomm Snapdragon 800 quad-core Krait 400 CPU. The device we are fantasizing of could is only likely to launch in August this year. 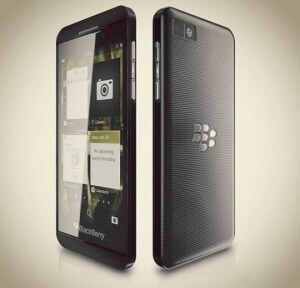 Many believe the Motorola X will be revealed at the Google I/O conference. Babble is expected to unite Chat, Talk, Voice and Google Plus communication into a single service with the same conversations and features available everywhere. Babbel may end up being part of Android 5.0, and is said to be an Android version of iMessage and BlackBerry Messenger – in other words, a free, inter-device messaging platform that uses data and not an SMS. It could also bring together all of Google’s communication tools, including Google Voice, Hangouts, and Google Talk. That leaves us with what might be the hottest Google development we’re likely to see at Google I/O. As although Android 4.1 and 4.2 have brought considerable improvements to Google’s mobile OS, they were point updates to Android 4.0. 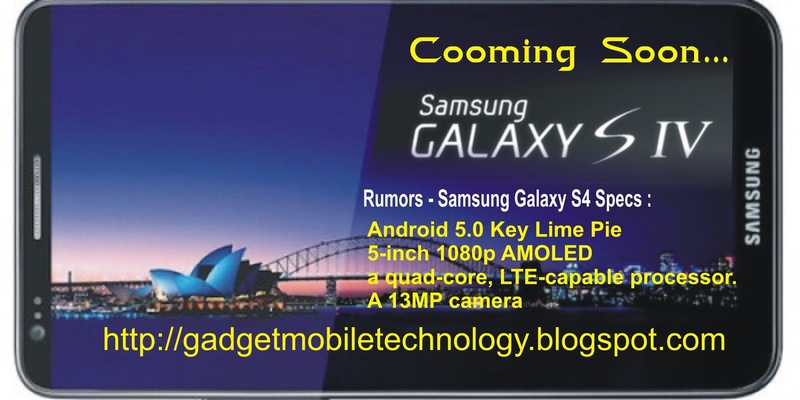 For that reason, Android Key Lime Pie will need to be pretty impressive if it’s to warrant a version number boost to 5.0. Good news: To enkindle great enthusiasm for fiery-hot multimedia users, the user-oriented weekly giveaway from Leawo Software rolls out from right now to March 24, 2013. 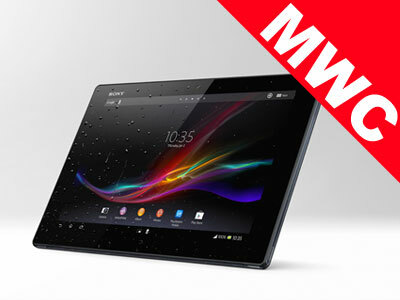 Its highly praised MP4 converter is luckily chosen as totally FREE multimedia gift this week. And apart from this, a special 50% off discount covering Leawo’s lineup of programs Video Converter Ultimate (Win & Mac), Blu-ray Ripper (Win & Mac) is available for all video buffs. With a sincere wish to largely reward its users, Leawo Software, a great in-demand multimedia solution provider by over one hundred million digital buffs worldwide, shares users with this Giveaway product – Leawo MP4 Converter and Ultra-large 50% discount party. 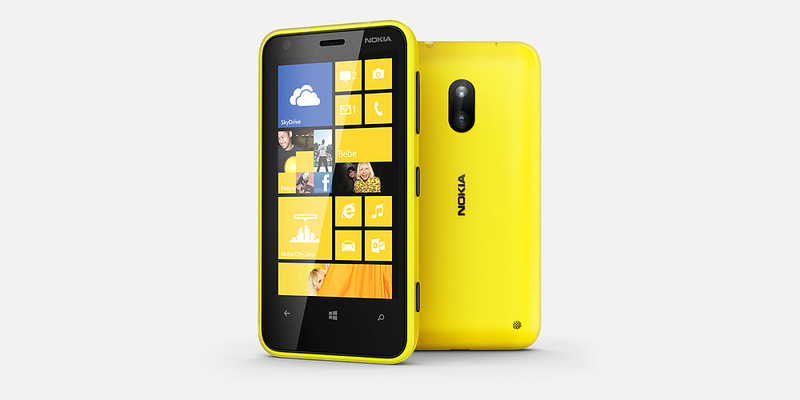 The 50% special will expires on Mar 28th, 2013. 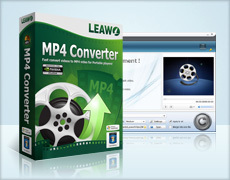 This biggest giveaway product is absolutely the best-reviewed Leawo MP4 Converter which will give users a big boon to deal with audio and video format issues. It will help fast convert videos including DRM protected files to among all popular formats for playback on various popular portable players. With excellent 2D to 3D conversion ability equipped, wonderful 3D home theater enjoyment would be a breeze. It also performs well in creating fascinating photos from video files and extracting music files from popular video formats for your wonderful music enjoyment. 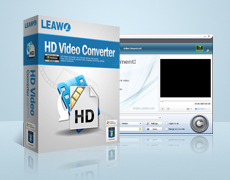 Another appetizing 50% off products cover Leawo’s highly acclaimed products Video Converter Ultimate (Win & Mac), Blu-ray Ripper (Win & Mac), aiming to provide all-in-one multimedia solutions with unbelievable ultra-low deals. This Video Converter Ultimate will satisfy our diversified needs to the fullest. No matter from converting all video and audio formats for variety of devices, ripping DVD to video and audio formats for unique backup and playback, burning video to DVD disc and ISO file, downloading video from online websites, or outputting 3D video in various modes. There’s nothing this software can’t do but you can’t imagine. And the Blu-ray Ripper is highly regarded as the best DVD ripping tool. These magic and powerful programs will benefit us more and more in our multimedia life. How to enjoy Leawo 2013 Giveaway offers and ultra-low 50% deals? As to how to take part in Leawo’s Giveaway Offer, all participators could turn to its Giveaway page to get the giveaway gift or shop for needed programs with corresponding 50% coupon codes MP4GW50. What should be mentioned here is that the Giveaway gift does not have with free technical support and upgrade services. Sony unveiled its next-generation gaming system, the PlayStation 4, and promised social and remote capabilities. Wednesday’s announcement gives the struggling Japanese electronics company a head start over Microsoft and an Xbox 360 successor. The Japanese electronics giant talked about its upcoming game console for the first time and said it will go on sale this holiday season. The PS4 features a PC-like body architecture, x86 CPU, enhanced PS GPU, 8 gigabytes of unified memory and local storage hard drive. 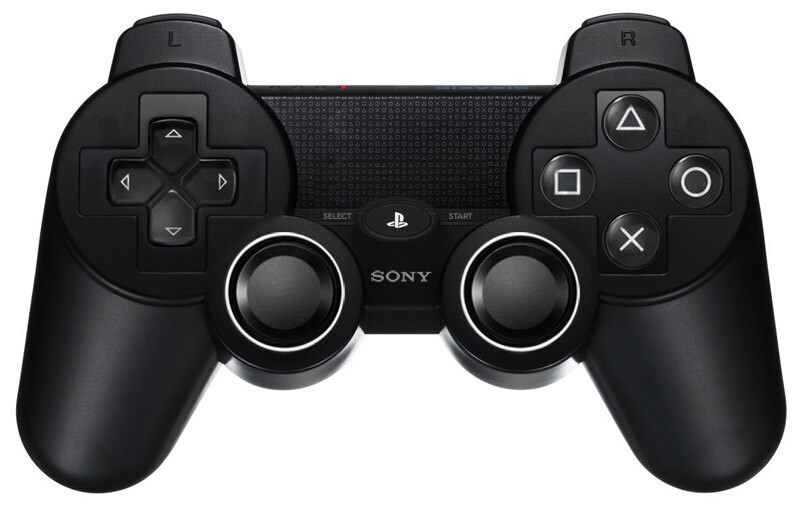 The PS4 will come with an updated DualShock 4 controller with a touchpad, light-friendly censor, stereo camera and button for sharing. Play session will be saved in RAM and updates will now happen in the background. Here’s the official listing of the PS4 specification, released after the event. Sony said the console is coming “holiday 2013.” There is currently no confirmation on the price nor are there photos of the device. Mother’s Day is a day to honor all mothers and express gratitude for the hardships they bear in bringing up a child. It is a wonderful way to express our gratitude and appreciation for all the selfless love she bestows on the family. 2013 Mother’s Day falls on May 12th, and the day is just around the corner. Looking for fun ways to celebrate Mother’s Day with your family this year? I’ve got some ideas that will make this special day unforgettable. Cooking a lovely brunch, watching movies with mom, and a spa day are all great gifts for a mother. 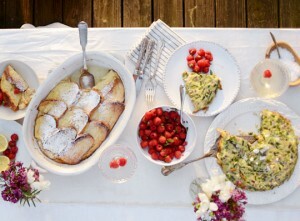 Blow has listed top 5 ways to make Mother’s Day unique and unforgettable. Before you start getting anxious about finding a last-minute reservation at that five-star restaurant, consider cooking a lovely brunch at home for your mother. It would be a very sweet way to express your gratitude and appreciation to mother. Spending the day with your mom and learn how to make all those dishes that she cooks so well, like meat loaf, fried chicken, spaghetti… learn all the cooking skills to make the perfect meal for your mother. 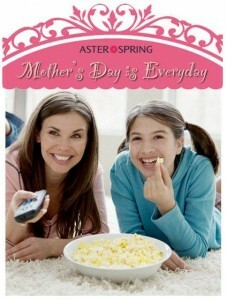 Pop gourmet popcorn and snuggle up on the couch to watch Mother’s Day movies you can both enjoy. The stories about mothers and daughters in these films will bring you and yours closer together. Movies like Anywhere But Here, Terms of Endearment, Erin Brockovich, etc. are highly recommend. Turn the day into a one day Picnic to someplace special. 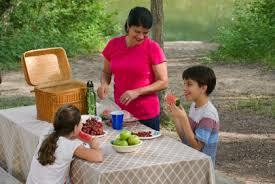 Grab the whole family and head to a favorite park, lake or ocean to have a picnic. Spending the time together is what really counts. Pack a picnic lunch of your mom’s favorite things, and spend the time talking and laughing about the things going on in her life. Gather all the grandparents, great grandparents, aunts and uncles and other ‘mom’ family members together for a joint celebration. If the weather is nice a barbeque is the perfect venue. Or you can bring over new photo albums and scrapbooks to start going through Mom’ old pictures. As you put the books together, you’ll create new lifelong memories while listening to her retell the old ones. This could be the best gift of all. Encourage everyone to pitch in and let the mom in your life sit back and relax. 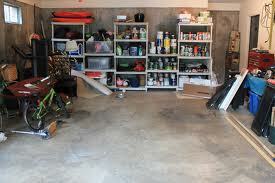 Set aside all other plans and dedicate the day to helping Mom with all the items on her at-home to-do list. Whether you’re changing the printer’s ink cartridge, cleaning out the garage or taking old clothes to Goodwill, your mom will be endlessly thankful that you came over to lend a hand and spend quality time. Mothers do just about everything for their families and they do all that is required to impart warmth and comfort to their loved ones. Now it is the right time to show your greatest gratitude to them.